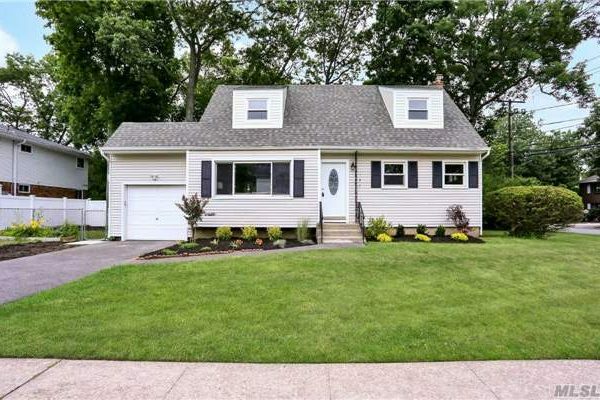 Cash for Homes in Massapequa Park,NY. See the flip! 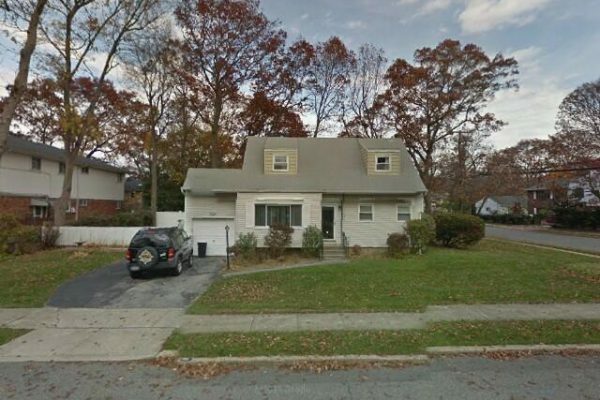 If you like this flip, be sure to see what we did to our flip in Merrick, NY.